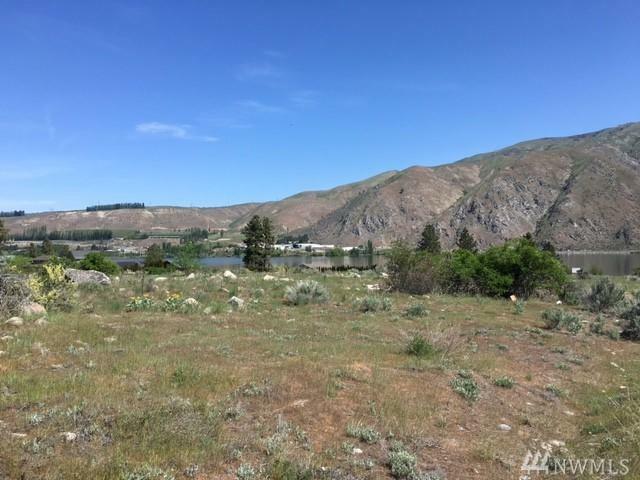 3.48 acres of Highway frontage on 97A with remarkable unobstructed views of the Columbia River! 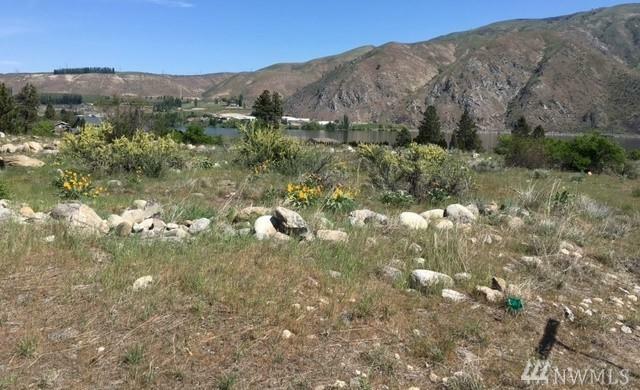 Located next to the soon to be built Entiat Marina, Waterfront and Trail! 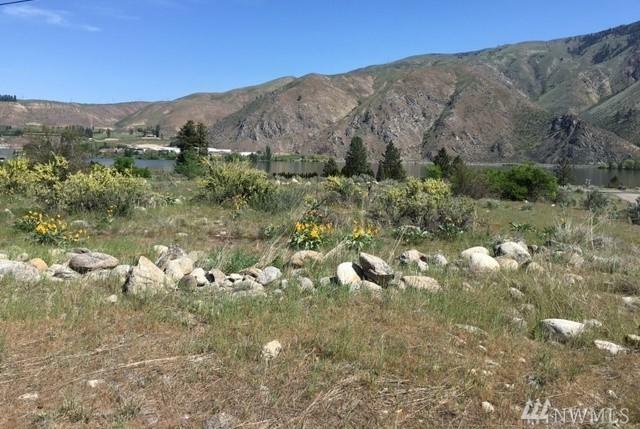 Level property zoned commercial with access off both 97A and Pine Meadows road. Water and sewer available. 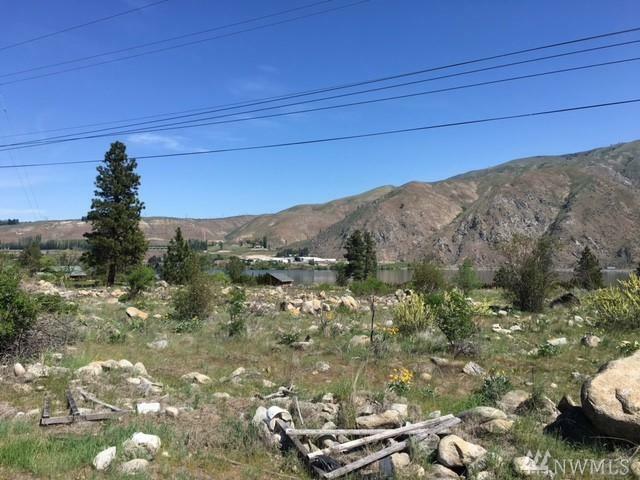 Entiat city limits. Two separate tax parcels being sold together. Great location for any business, hotel, orchard or winery!